Alpaca Blend sock yarns contain 20% superfine alpaca, 60% superwash merino and 20% nylon. This is the softest base I have used to date! Each hank is approximately 100grams/400meters. Each hank is slightly different and unique due to the nature of the dyeing process. 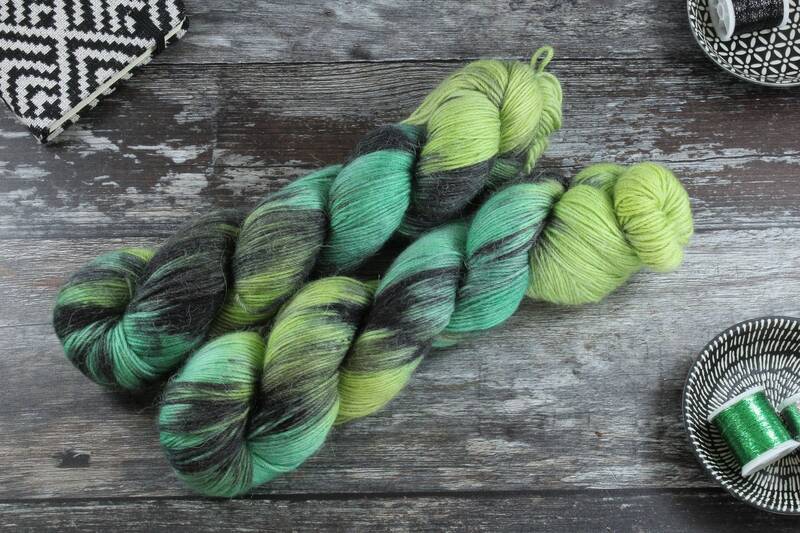 Price is per skein. 2 available. Keep an eye out for new colourways and please feel free to drop me a line if you would like to discuss a custom order.